Let’s share your good news! 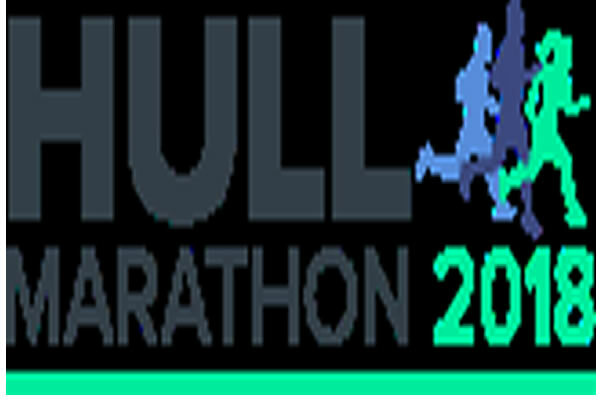 Drivers and pedestrians are being advised that roads will be closed during the day as part of Sunday’s Hull Marathon and Relays powered by Eon Visual Media and Brainworks. The event will begin from the KCOM Stadium at West Park at 9am on Sunday 23 September. A total of 1,800 runners will be involved in the Marathon, Fun Run and Relays, with the majority tackling a 26.2-mile circuit to East Park, then to Pickering Park, over the Humber Bridge and back to the Stadium. They will be guided by dozens of volunteers. Stretches of road in west, central and east Hull will experience closure. Signs have been erected around the city to indicate the disruption. In a change this year, runners will also cross the Humber Bridge via the walkways. There will be crossing points at eight locations of the event in the later stages, but the public are urged to be aware of reduced access to some areas and a need to take alternative routes. Some bus services will be affected and passengers are advised to check with Stagecoach and East Yorkshire Motor Services (EYMS) for details of revised timetables/stopping points.